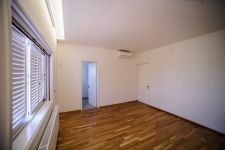 boarder line of Latsia Municipality. 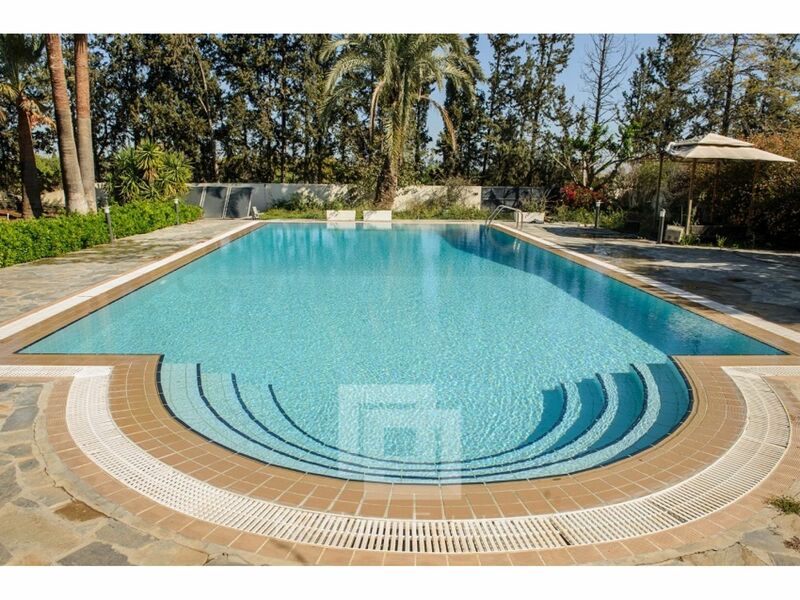 It is within walking distance from the former Laiki Sporting Club and approximately 15 minutes drive to Nicosia. 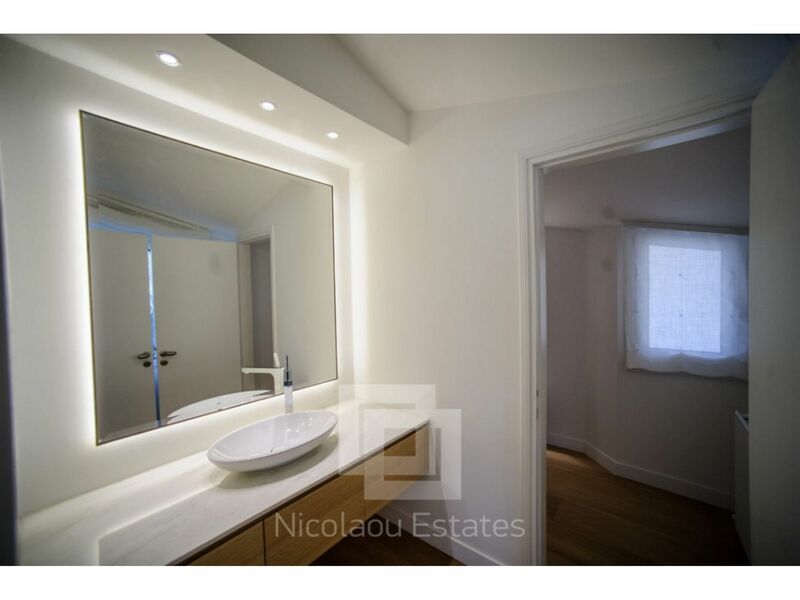 Although constructed in the early 90’s, it has just been fully renovated, including plumbing and electrics. 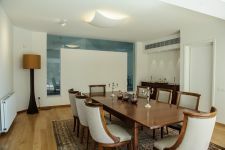 Kitchen/diner has been stripped off of all old cabinets and floor finishes and has been totally redesigned with a refreshingly modern and minimalistic look. 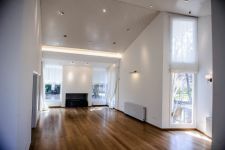 The family room and office has also a fireplace designed in a fresh and modern approach, which runs almost all along the side wall of the family room, which also hosts a large tv. 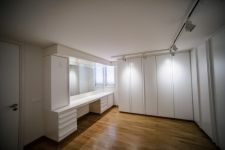 Housemaid’s compartment is connected to the main building and accessible through the covered parking, consists of one bedroom and a bathroom with direct access to the side yard. 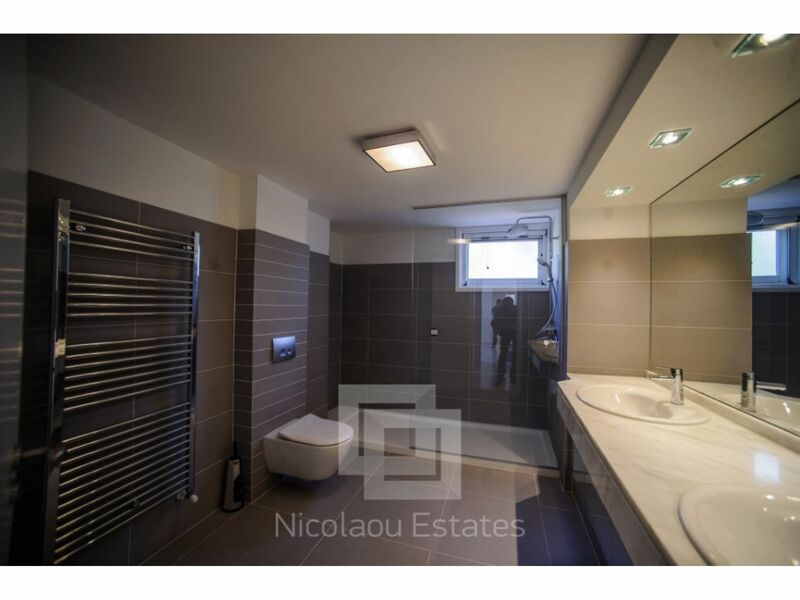 During the renovation works all services had undergone major upgrading so that the building will meet today’s needs and requirements. 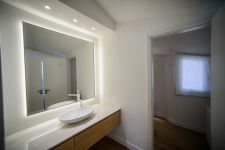 Fully rewired internally and externally. 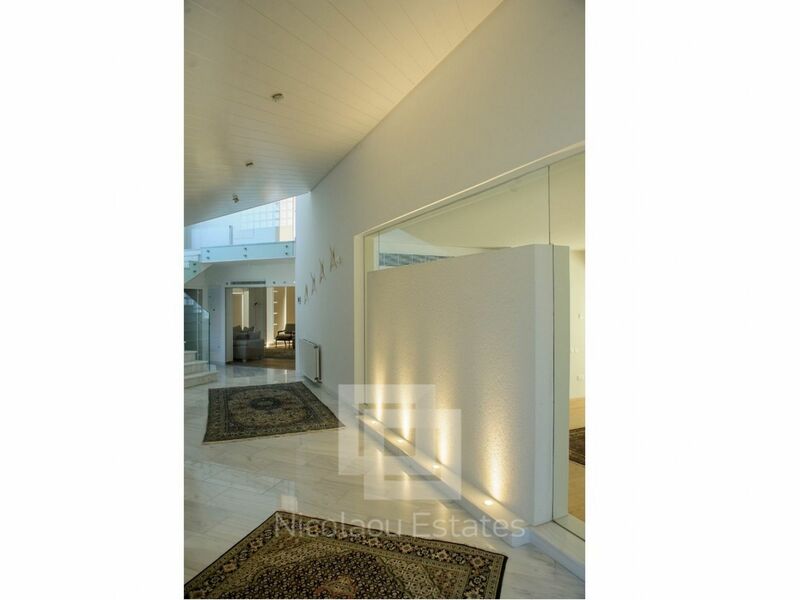 Electrically activated entrance gate and garage doors. 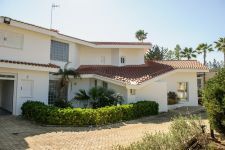 Outdoor ccd camera at the Main Entrance with 2 7-inches monitors internally at ground and first floor levels. 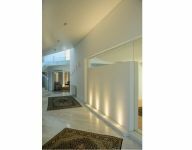 Electrically drawn curtains in family room and bedroom. 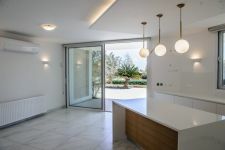 Control lighting system for the floodlights including keypad switch. 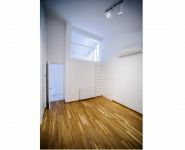 Heating: New upgraded boiler and burner provide heating to all rooms by means of radiators (units) working on oil. 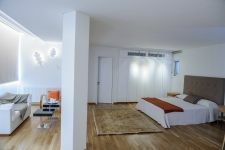 All rooms are air conditioned either using a/c wall mounted units or by ducting system concealed in false ceilings. 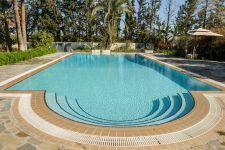 There is a pressurised system that operates both hot and cold water supplies. 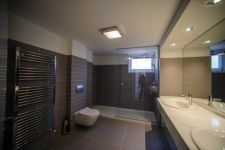 Hot water is obtained either by solar panels located in the back yard, and/or by the boiler of the central heating. 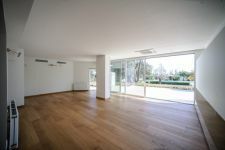 An integrated internal alarm system has been installed with sensors placed in strategic places to cover all possible entry points. 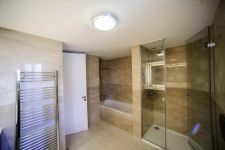 The system is connected to a sound alarm (siren) via an LCD key control panel. 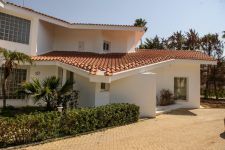 Externally 10 cameras have been installed all around the main building to cover all the ground around it, in conjunction with floodlights on the roof of the building front and back to light the area if necessary. 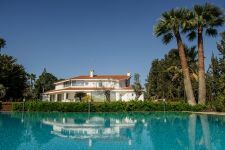 : Installed on the roof of the main building will result to a considerable reduction in the electricity bills. 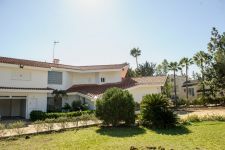 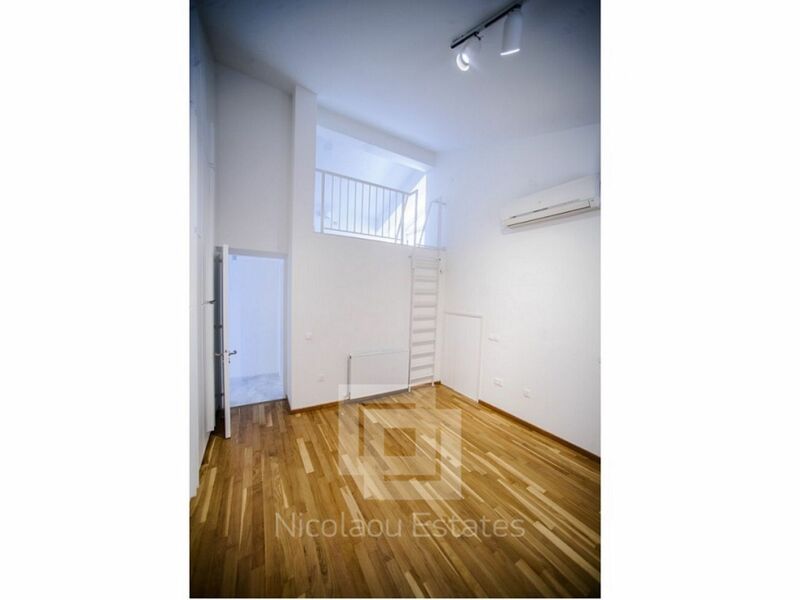 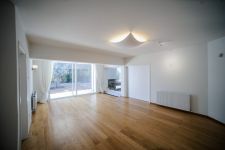 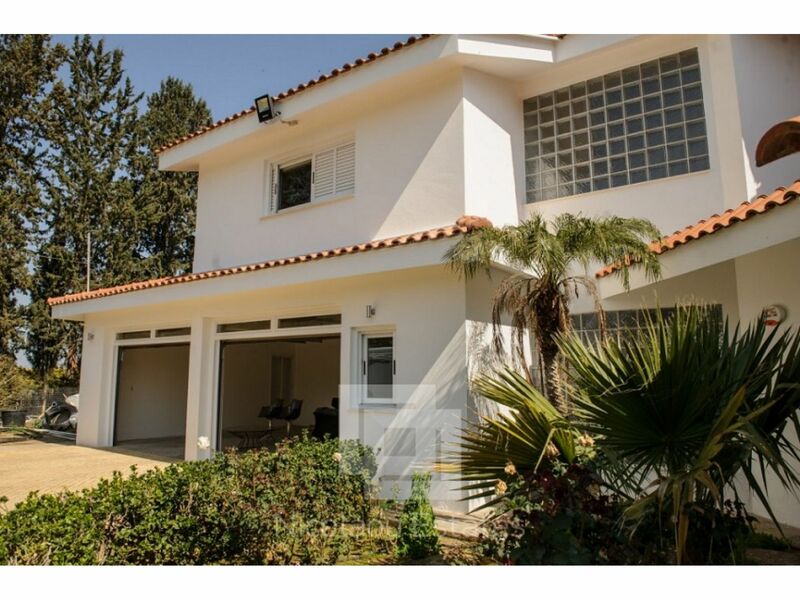 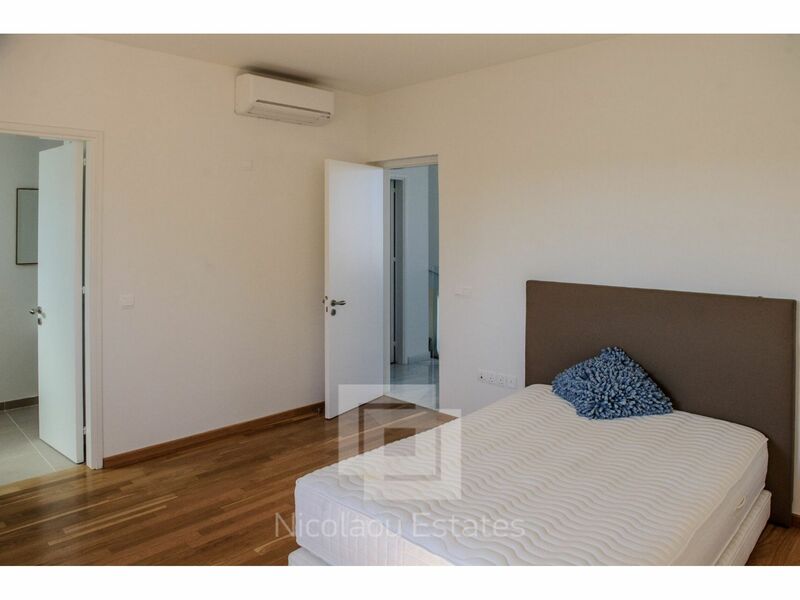 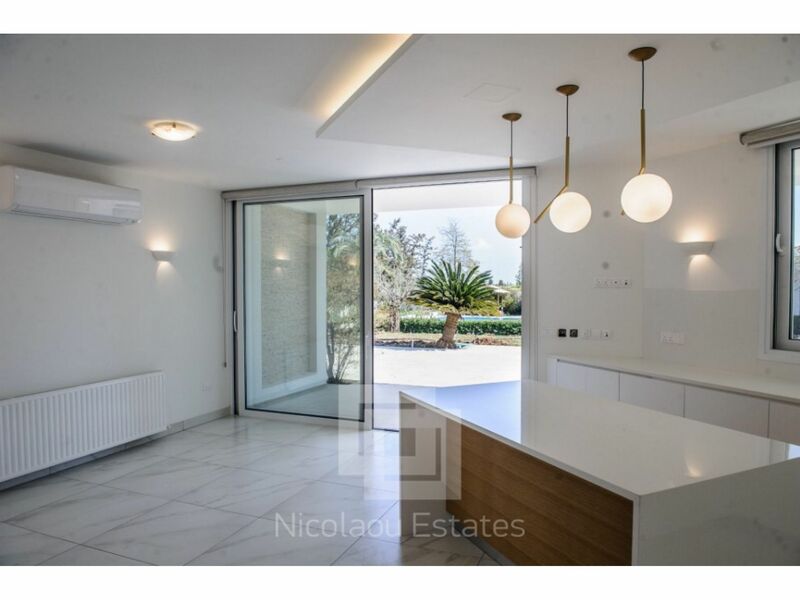 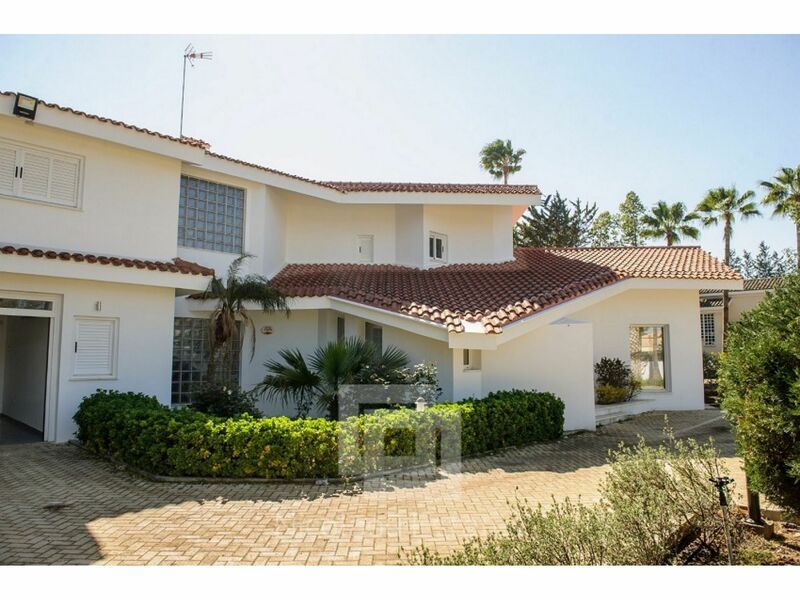 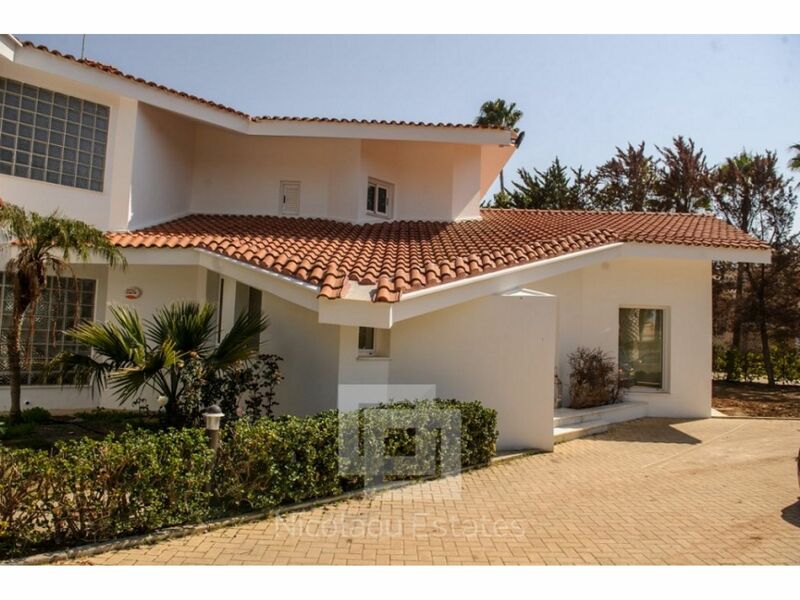 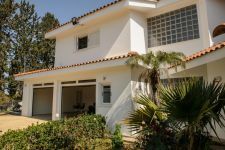 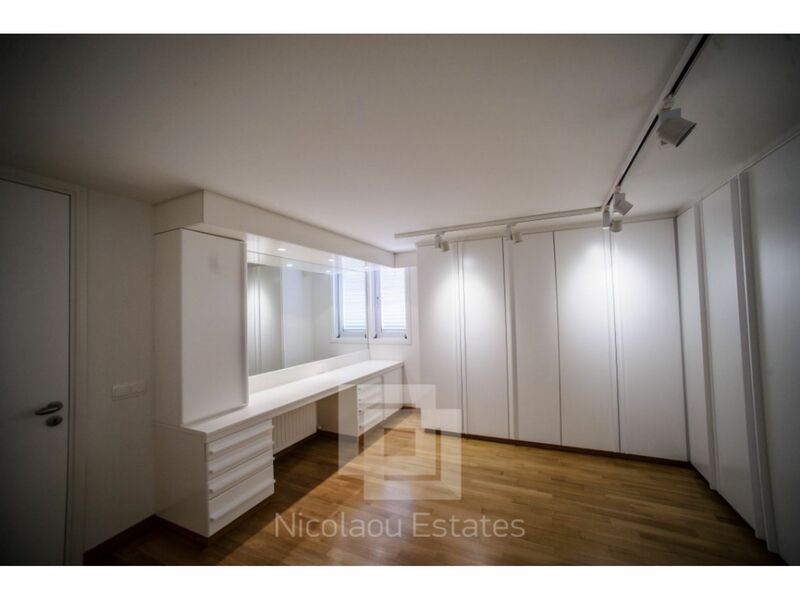 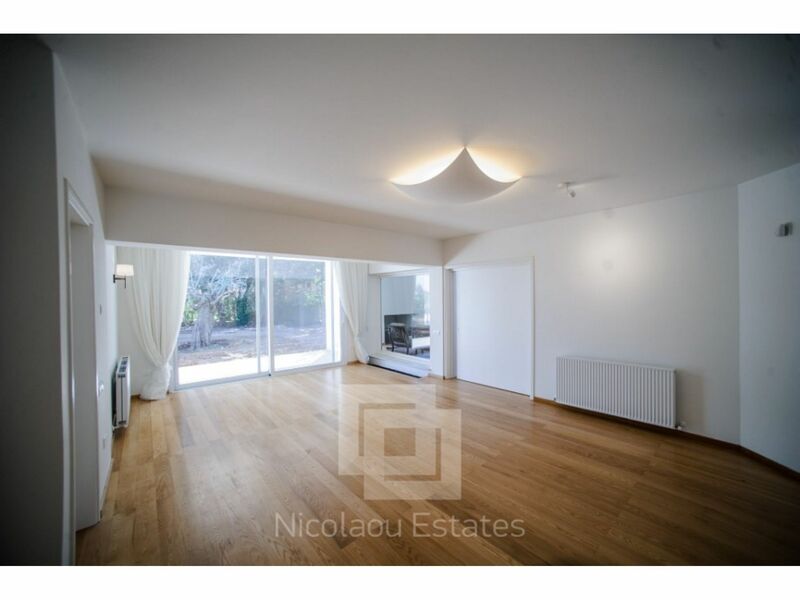 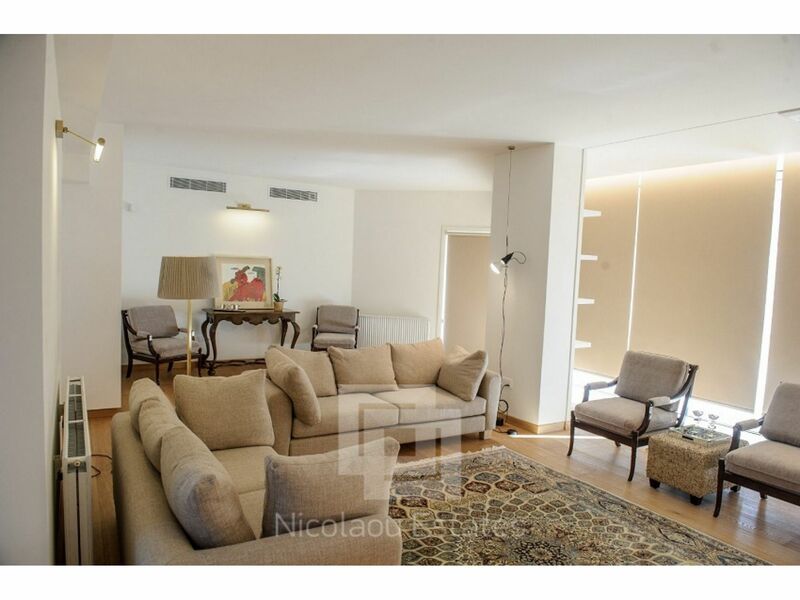 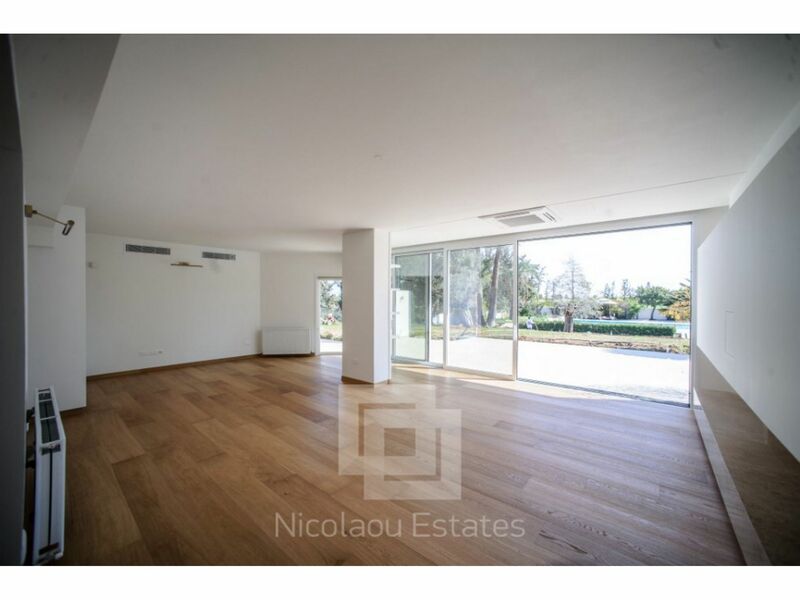 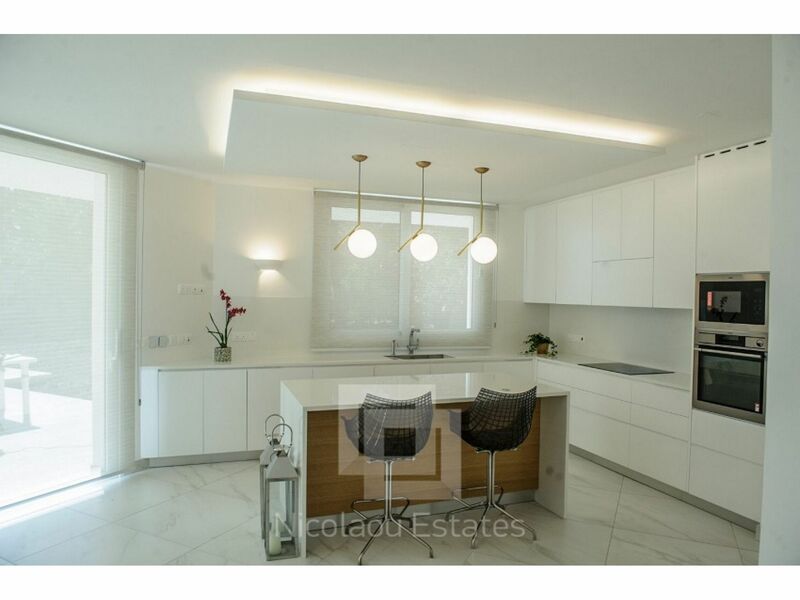 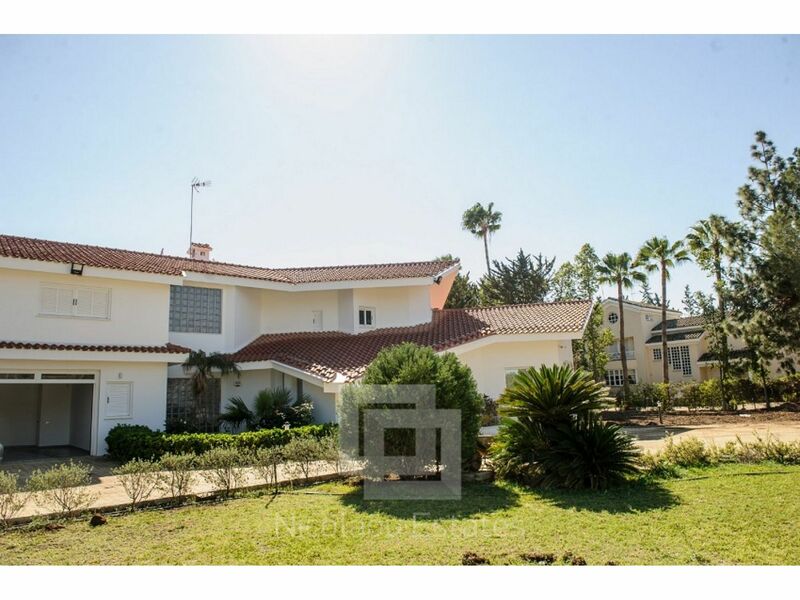 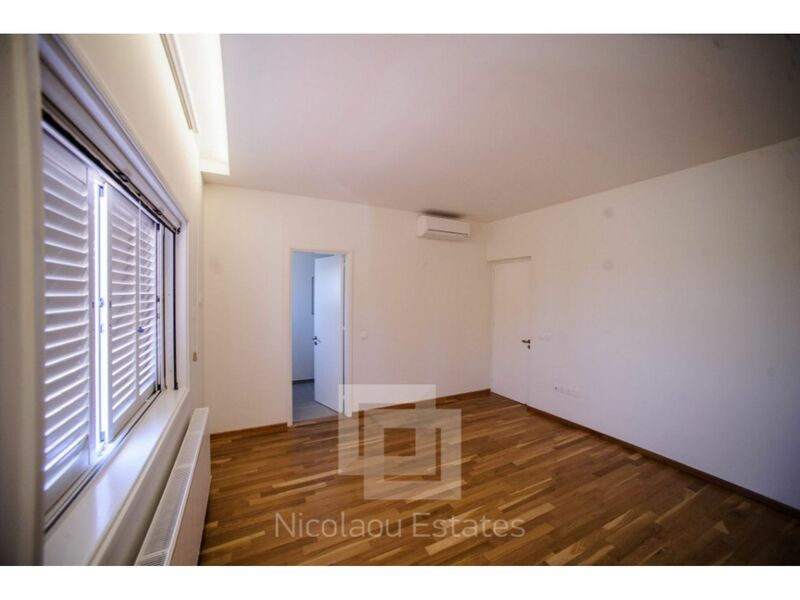 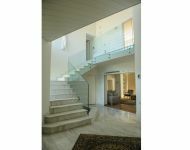 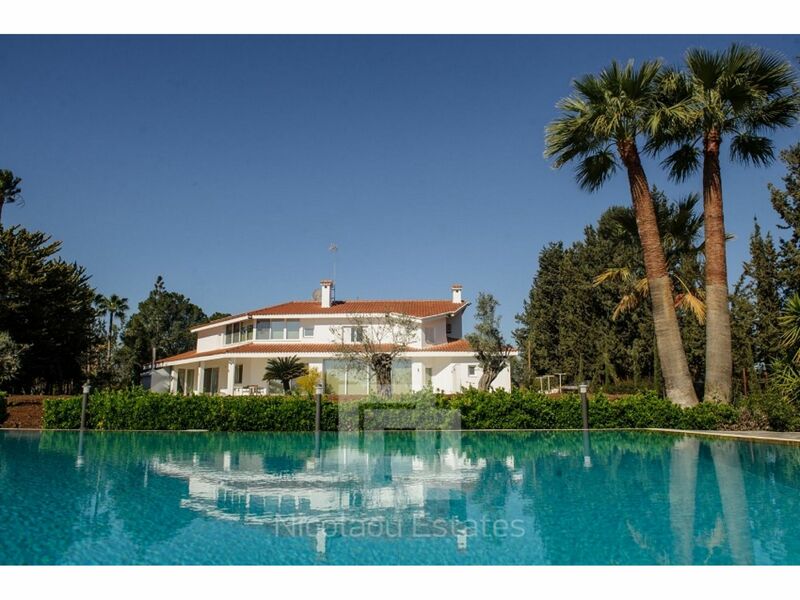 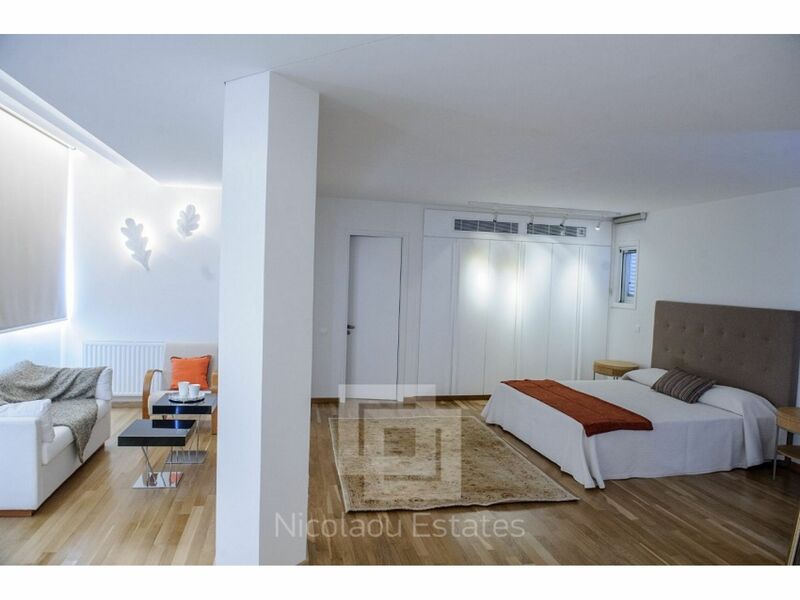 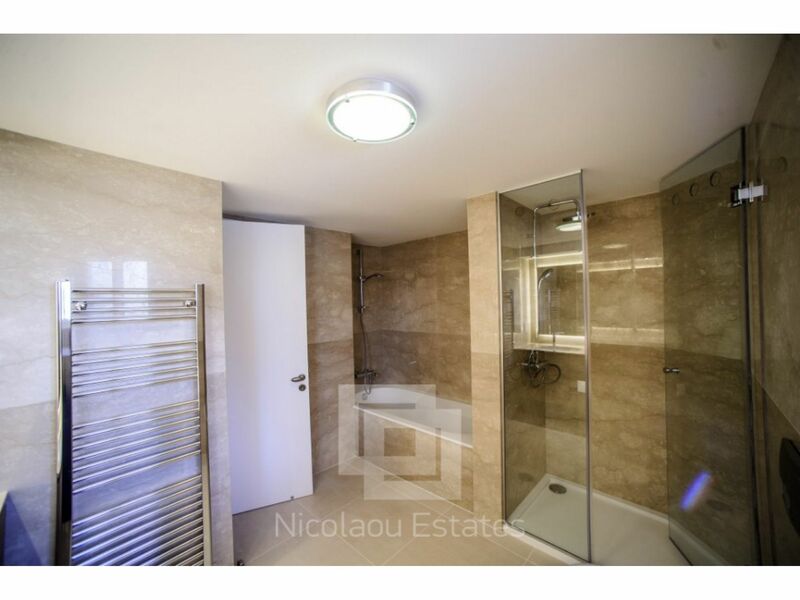 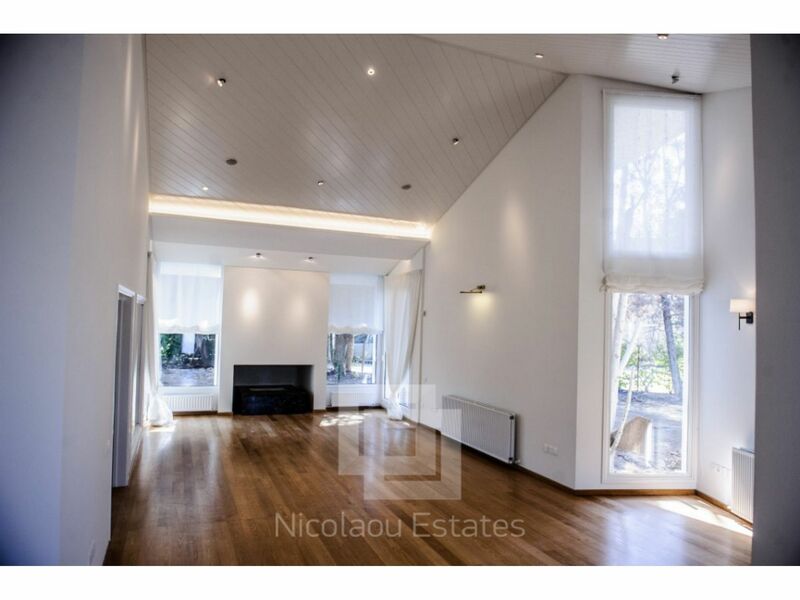 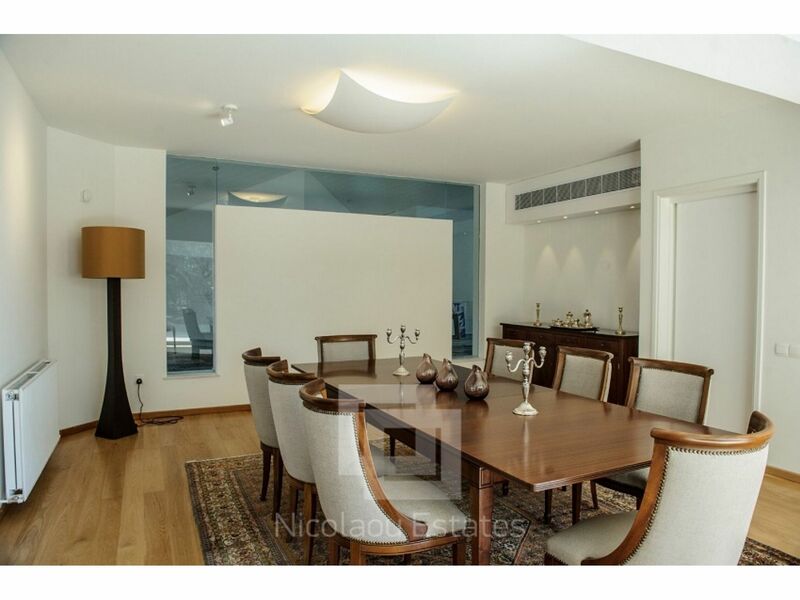 This 4-bedroom house in Geri, Nicosia is being offered for rent (long term) at EUR 8.000.